The dismantling of bankrupt technical services group Imtech is continuing and now the Spanish arm has been sold to investment group Springwater Capital. This means that 1,700 jobs are likely to be saved, news agency ANP said. Imtech Spain also has operations in Chile, Peru and Morocco and books annual turnover of some €150m. 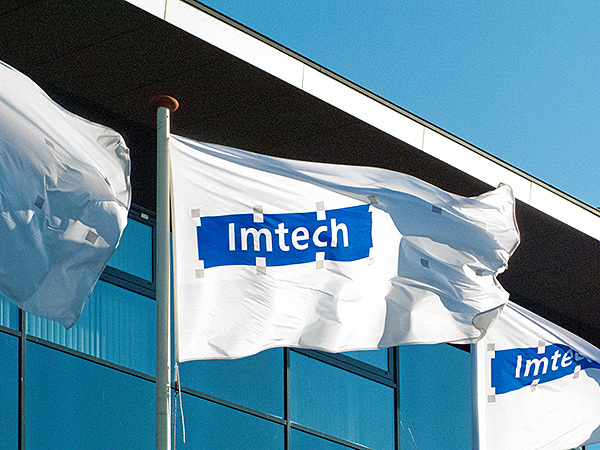 Earlier this week the curators announced that a new owner had also been found for Imtech Nordic and parts of Imtech Industrial Services. New owners still have to be found for the Polish and Luxemburg operations, ANP said. At the end of August, the administrators said they had sold off a number of units, securing 9,300 of the company’s 22,000 jobs. Imtech’s massive financial problems became apparent in early August, and the company was declared bankrupt on August 14.